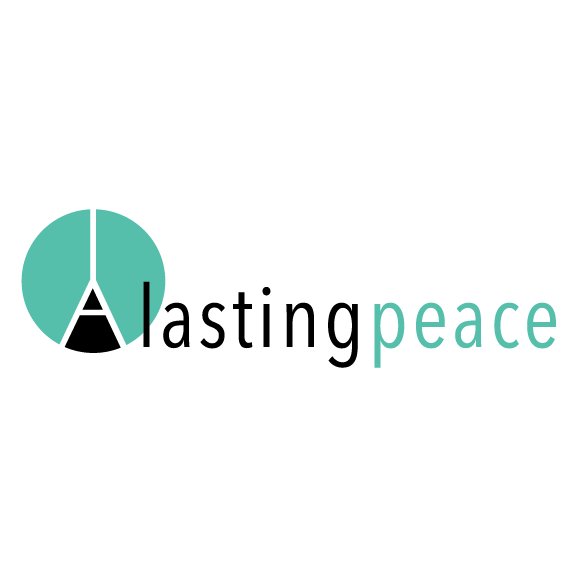 Want to build A Lasting Peace? Let's do it!!! Together. 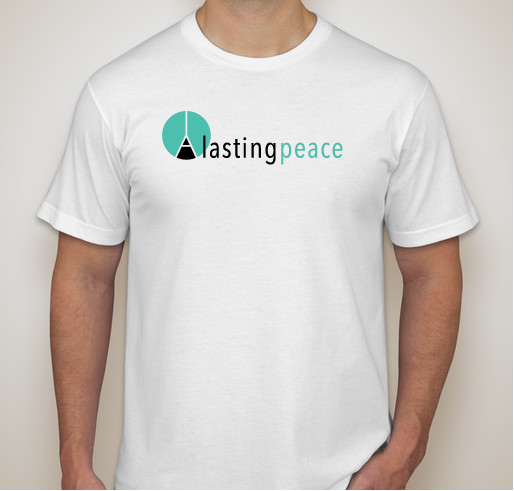 All funds raised will be paid directly to Diana Piedra for Peace efforts. 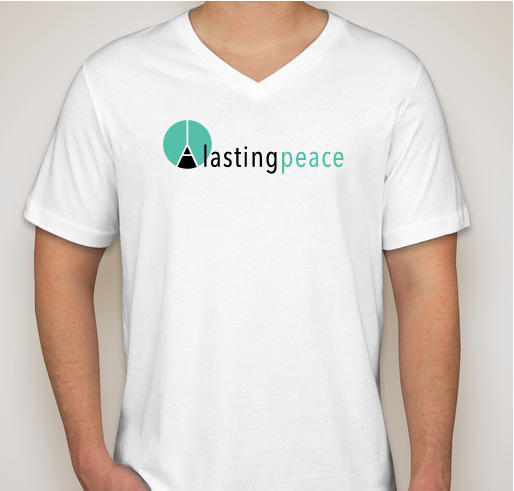 A Lasting Peace supports local efforts to educate, promote and restore peace in our local community. Dollar for dollar your contribution will directly affect a wide range of local groups that need our help. This is a non-partisan effort supported by all races, religions, and gender. My story is your story. We are one story. I am proud to support Diana's group. It's a thoughtful way for people within our community to come together to work toward building more loving and peaceful.connections amongst ourselves, community, and to our precious and fragile world. Share Why You Support "Local Community Peace Advocacy"